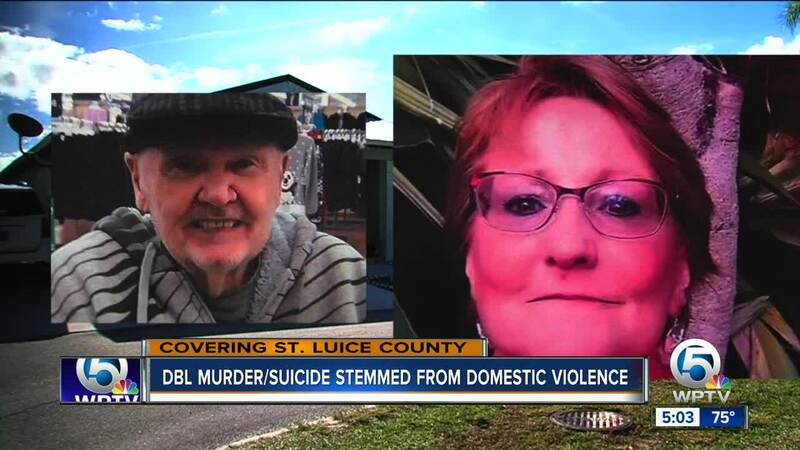 The St. Lucie County Sheriff's Office identified the victims in a double murder-suicide that occurred Sunday night. 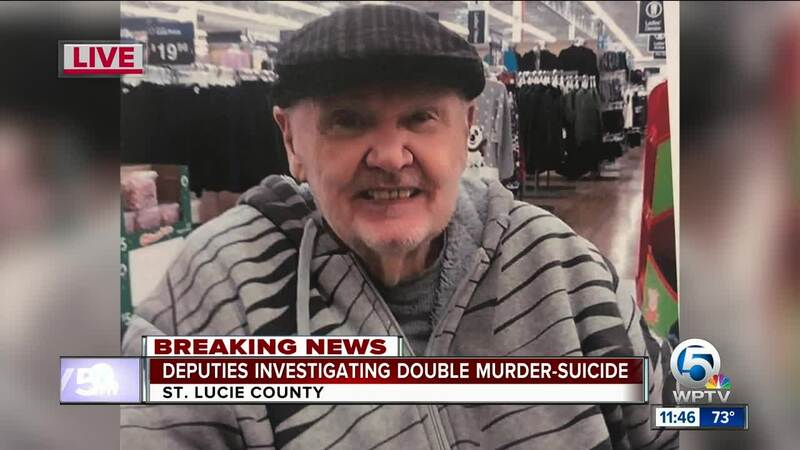 ST. LUCIE COUNTY, Fla. — Three people are dead after a double murder-suicide in St. Lucie County on Sunday evening. 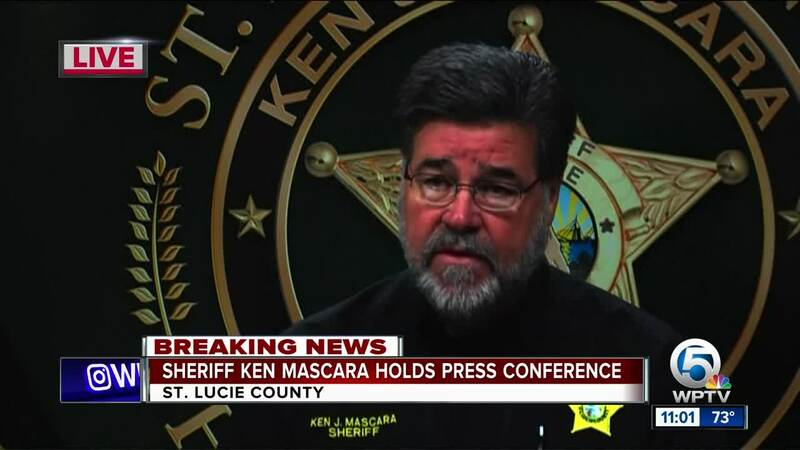 St. Lucie County Sheriff Ken Mascara says deputies were called to 3 Grande Camino Court in the Spanish Lakes County Club community located on the Turnpike feeder road in northern St. Lucie County on Sunday, Dec. 23 at approximately 6:39 p.m.
Deputies located two deceased individuals from gunshot wounds and a third person severely wounded, but still alive from a self-inflicted gunshot wound. Sheriff Mascara says the deceased individuals they found at the scene were identified as 84-year-old Rudolph Rehm and his daughter, 58-year-old Renee Holland. The third victim/suspect was identified as 53-year-old Mark Holland. Renee and Mark Holland were married. He was transported to a local hospital where he later succumbed to his self-inflicted injuries and died. "Tragically, this is the seventh death this year in our community with a connection to domestic violence," Mascara said. "During the holiday season, emotions can sometimes run high and stress can take a toll. Remember that there are resources out there to assist in these situations and that a call to 211 can be the first step to connect with someone who can help."